The Islamic Revolution Guards Corps (IRGC) will hold a major military exercise at the end of this month. The drill will take place near the Strait of Hormuz and is expected to last for several days. The planned drill was announced yesterday by the IRGC’s Navy commander Rear Admiral Morteza Saffari. “The sensitive conditions of the Middle East region have multiplied the need for us to be ready to defend the country,” Saffari said. 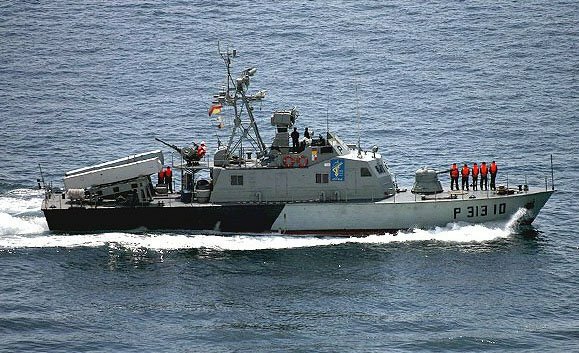 RAdm Saffari added that different units of the IRGC’s navy would participate in the exercise to test new tactics and weapons in real life scenarios.